Module Bundling, on a high level, is a process of integrating together a group of modules in a single file so that multiple modules can be sent to the browser in a single bundle. For each script tag , browser will send the request to the server which will have bad effect on the performance of our application. In order to overcome this we usually create a single bundled file which will integrate all the other files and that bundled file is sent to browser. Module bundling can also include a minification step i.e. all the unnecessary characters like space, comma, comments etc. are removed from the file and its minified version is created and whenever a request comes from the browser that minified version is sent back. Less data means less browser processing time. Apart from creating a bundle and minifying the code, a module bundler also provides features for good developer experience such as hot reloading, code splitting etc. Rollup, on the other hand, came up with the idea of using a standardised format (i.e. ES2015 module format) to write your code and tries to get really small builds with the help of dead code elimination. Webpack and rollup both require a config file for applications. The config file contains the options related to entry, output, plugin, transformations etc. There is a slight difference between rollup and webpack config file. Rollup can take an html file as entry point but in order to make that happen we need to install a plugin (eg. rollup-plugin-html-entry). Webpack uses loaders of different formats for transformation. eg: style-loader, css-loader for css files. We need to configure the file type and corresponding loader to be used in it’s config file. Rollup uses plugins for transformation. We need to specify the plugin in the rollup config file. 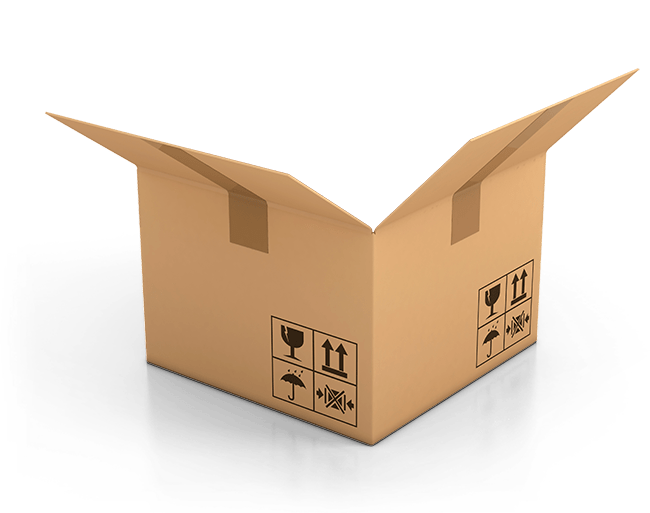 Parcel supports various transformations like css, scss , images etc without config file. Parcel automatically runs these transforms when it finds a configuration file (e.g. .babelrc, .postcssrc) in a module. Use ES2015 module syntax (i.e. import and export). Add a “sideEffects” entry to your project’s package.json file. Include a minifier that supports dead code removal (e.g. the UglifyJSPlugin). 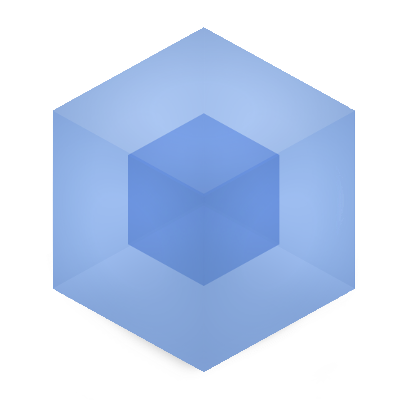 Webpack provides a plugin called webpack-dev-server which provides a simple development server with live reload functionality. We need to add this plugin in our project and add some configuration specifying the file to serve when we run this and a script to run webpack-dev-server in package.json. 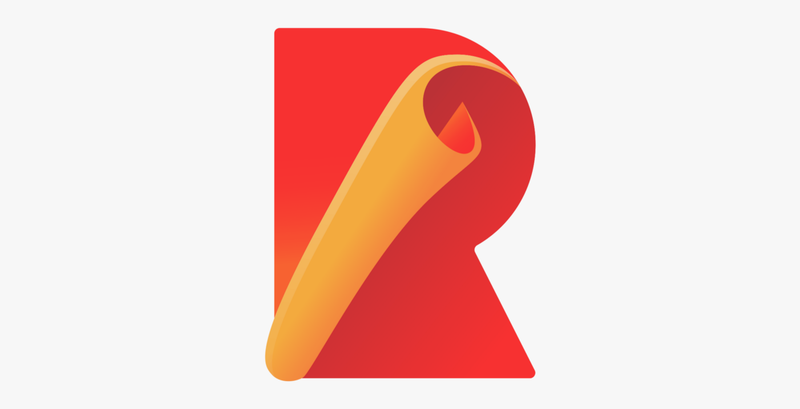 To implement development server in rollup, we need to install rollup-plugin-serve which will just rebuild the script whenever we make any changes but in order to provide live reload functionality we need to install another plugin rollup-plugin-livereload. Both the plugins need to be configured. Hot Module Replacement is one of the most useful features offered by webpack. It allows all kinds of modules to be updated at runtime without the need for a full refresh. webpack-dev-server supports a hotmode in which it tries to update with HMR before trying to reload the whole page. Rollup has recently added experimental code splitting feature. Split chunks created by rollup are themselves just standard ES modules that use the browser’s built-in module loader without any additional overhead. We need to set experimentalCodeSplitting and experimentalDynamicImport flags to true in the config file. Parcel supports zero configuration code splitting. Here code splitting is controlled by use of the dynamic import() function syntax proposal, which works like the normal import statement or require function, but returns a Promise. This means that the module is loaded asynchronously. To demonstrate this, I have created a small project using each of the above bundlers. I have added the basic configuration in the project. Thanks to Swarup Karavadi and Tarun Giri. Development Engineer at Pramati Technologies Pvt. Ltd.